The World Education Research Association (WERA) is an association of national, regional, and international specialty research associations aimed at advancing education research as a scientific and scholarly field. Established on April 18, 2009 in San Diego, California. WERA aims to undertake initiatives that are global in nature and thus transcend what any one association can accomplish in its own country, region, or area of specialization. Member associations are resolved to work together to address such issues as building capacity and interest in education research, advancing education research policies and practices, and promoting the use and application of education research around the world. 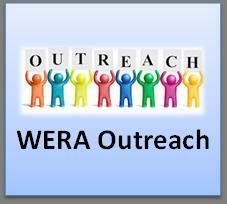 Click here for more information on WERA's member associations. The World Education Research Association (WERA) is an association of national, regional, and international specialty research associations aimed at advancing education research as a scientific and scholarly field. 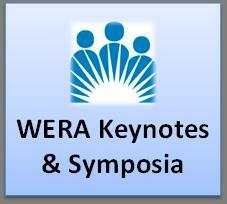 WERA was founded on April 18, 2009 in San Diego, California, when representatives of the member associations officially approved its establishment in accordance with the mission and articles set forth in its proposed constitution. WERA is governed by an Executive Committee and Council, which consists of one duly appointed representative of each member of WERA. 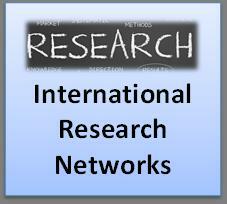 WERA members are national/country education research associations, regional education research associations, and international specialty education research associations from around the world. The WERA Council introduces and approves initiatives, activities, and programs consonant with the purposes of WERA, and holds a meeting once or twice per year. The WERA Constitution sets forth WERA’s mission and goals. The World Education Research Association (WERA) is an association of national, regional, and international specialty research associations aimed at advancing education research as a scientific and scholarly field. The associations that constitute WERA are resolved to working together through international and reciprocal collaborations to address such issues as building capacity and interest in education research, advancing education research policies and practices, and promoting the use and application of education research around the world. Fundamental to WERA is a commitment as a community of non-profit, education research associations to share skills, strengths, and sensitivities and build upon the diversity of traditions, languages, and critiques to transcend what any one association can accomplish in its own country, region, or area of specialization. 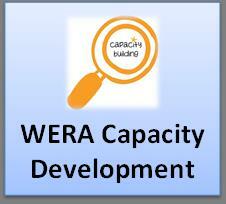 WERA operates with this criterion in setting priorities and taking on projects, programs, or other activities. WERA is situated to promote and stimulate such a world-wide perspective and is committed to doing so to promote excellence and inclusiveness in education research and thereby serve the public good around the world.